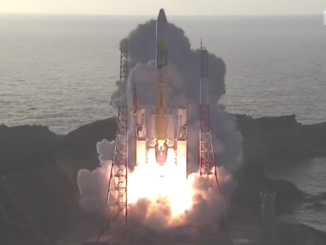 Japanese officials have delayed the launch of a government-owned reconnaissance satellite until at least Friday, local time, because of bad weather predicted over the Tanegashima Space Center in southern Japan. Liftoff of an H-2A rocket with Japan’s sixth radar intelligence-gathering satellite, officially designated IGS Radar 5, is now scheduled for no earlier than Friday at 0120 GMT (9:20 p.m. EDT on Thursday), the Japanese space agency announced Tuesday. 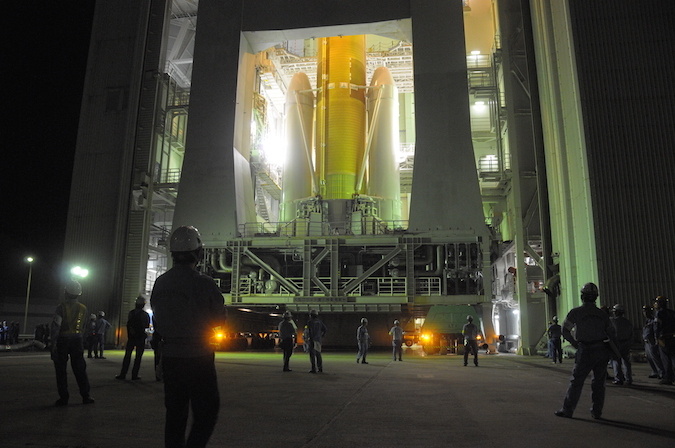 The launch window extends for nearly 14 minutes, officials said. It opens at 10:20 a.m. Friday Japan Standard Time. The Japanese space agency, JAXA, is not expected to provide a live webcast of the launch, but spectators sometimes stream H-2A flights online from a more distant viewing post. 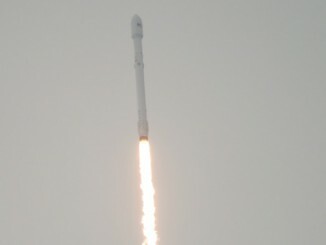 The H-2A is expected to place the IGS Radar 5 satellite into a polar orbit around 300 miles (500 kilometers) above Earth, where it will join a fleet of Japanese spy satellites monitoring North Korean and Chinese military activity, assisting in response to natural disasters in Japan, and watching other hotspots around the globe. Japan’s government surveillance observatories in orbit are part of a program run by the Cabinet Satellite Intelligence Center, which reports directly to the Japanese government’s executive leadership. 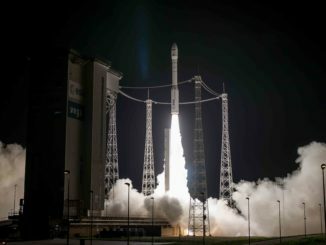 The spacecraft carries a high-tech radar imager capable of peering through clouds and resolving targets in darkness, overcoming the limits of conventional optical spy satellite cameras. The 174-foot-tall (53-meter) H-2A rocket is fully assembled inside the vertical integration building at Tanegashima, located off the southwestern coast of the Japanese main islands, ready for rollout to Launch Pad No. 1 approximately 12 hours before liftoff. IGS Radar 5 will be the second consecutive defense-related payload to ride an H-2A rocket into orbit. The DSN 2 communications satellite launched on the last H-2A flight Jan. 24 to relay X-band signals between Japanese military units. The spacecraft will be the 13th intelligence-gathering satellite to join the the Japanese government’s spy fleet since the program began launches in 2003. Two more satellites were lost in a launch failure, and several more are no longer functioning. The launch will be the 33rd flight of an H-2A rocket since it began flying in August 2001, and the second H-2A mission this year.